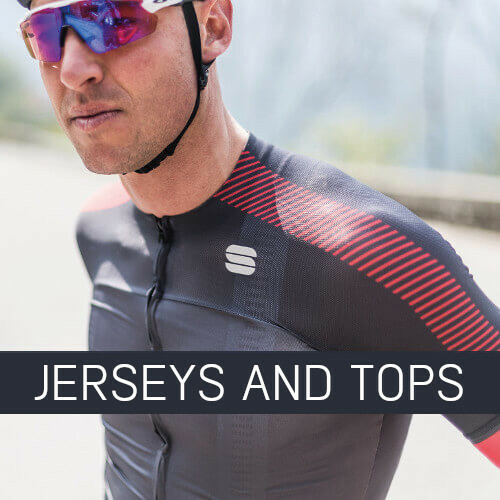 Cycling clothing for men, women and children. 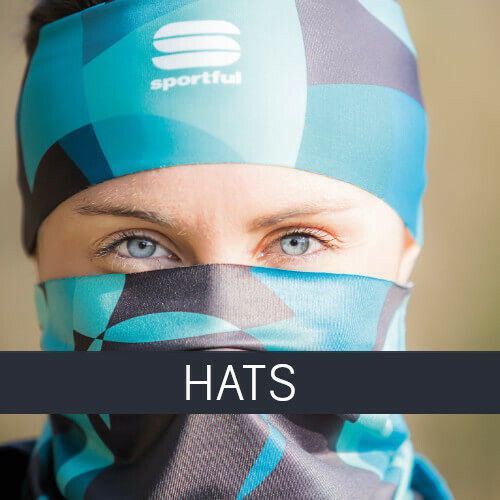 Each type of sport requires particular clothing – so it is with cycling as well. For daily trips by bicycle most of the people uses everyday clothing, but when driving longer distances, when riding a bicycle on a day-to-day basis or when working out, one should certainly choose a special cycling clothing. For sporty driving jeans and t-shirt will not be appropriate. In such case one should choose a suitable cycling jersey and cycling shorts. To get the maximum pleasure from the cycling, it is important to wear high-quality cycling clothing. Whether you are driving to work, the beach, shopping or anywhere else, appropriate cycling clothing will make your ride more enjoyable. Cycling clothing is different, it may be adjusted for each activity and our stores have everything you need. Cycling clothing helps you to feel comfortable on the bicycle and to ride longer distances with less effort. 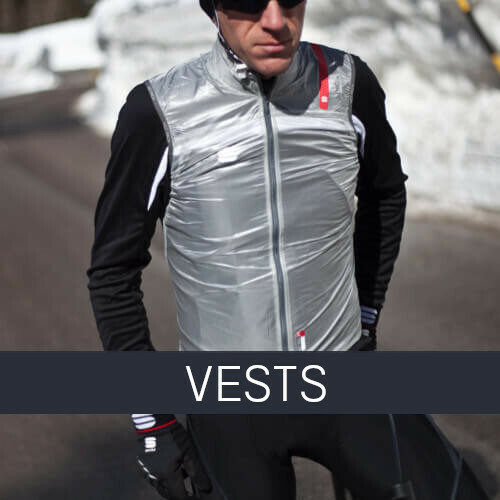 If you choose an appropriate cycling clothing, the weather conditions will not interfere with your riding. 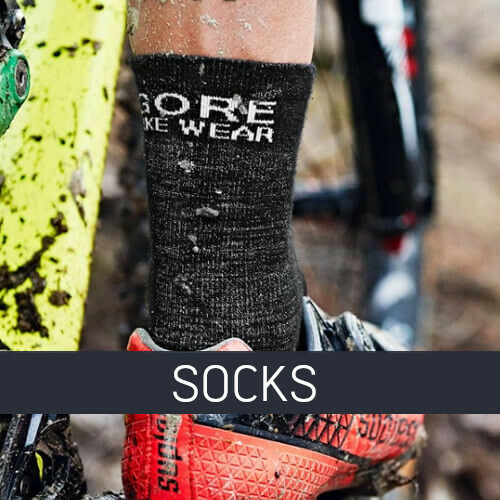 Cycling clothes are made of special functional material. In hot summer days, choose a cycling shirt and cycling shorts which are made of a highly breathable fabric and which retain excess moisture and protects from UV rays. 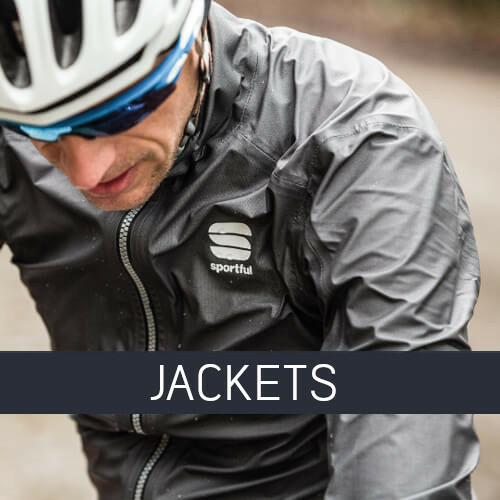 On cooler summer mornings and evenings, we recommend using a cycling top with long sleeves and a windproof jacket. Also on dry autumn and spring days thin, but windproof cycling clothes will come in handy. 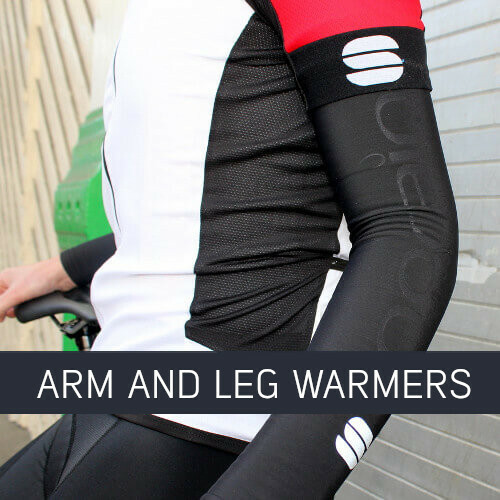 During the colder months of the year warm and windproof cycling shorts and cycling jackets will be useful. 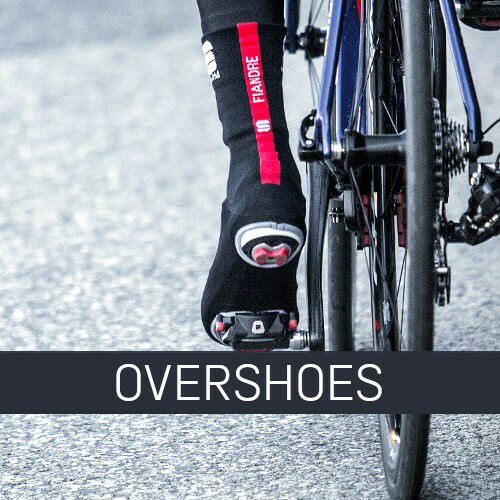 We offer hand, foot and knee warmers, which are very useful during the entire season. 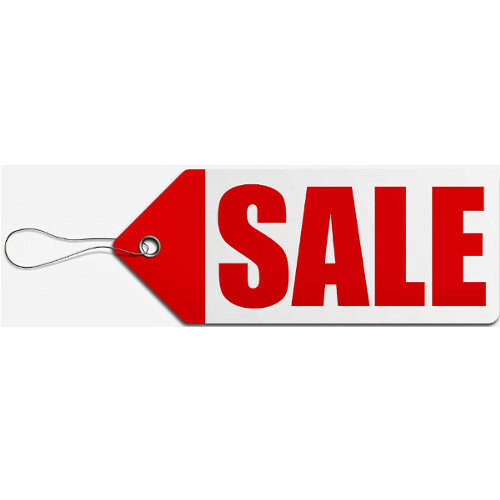 Cycling clothing is very functional and can be fitted each cyclist’s individual needs. 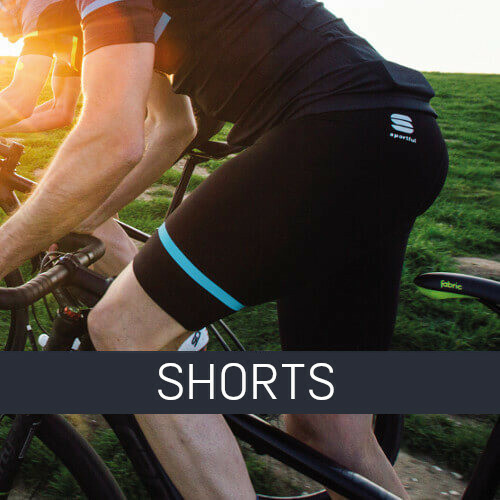 Slim-fitting clothes will be suitable for sporty driving, but for daily cycling activities more suitable will be loose cycling shorts and a shirt. Cycling shirts are available with short and long sleeves, very tight (slim-fitting), tight, but not very tight and very loose. Cycling shorts are available with straps and without straps, with padding and without padding, tight and loose. In our stores in Riga, Darzciema street 60 and Ziepniekkalna street 73 cycling clothing is available in a very wide range. 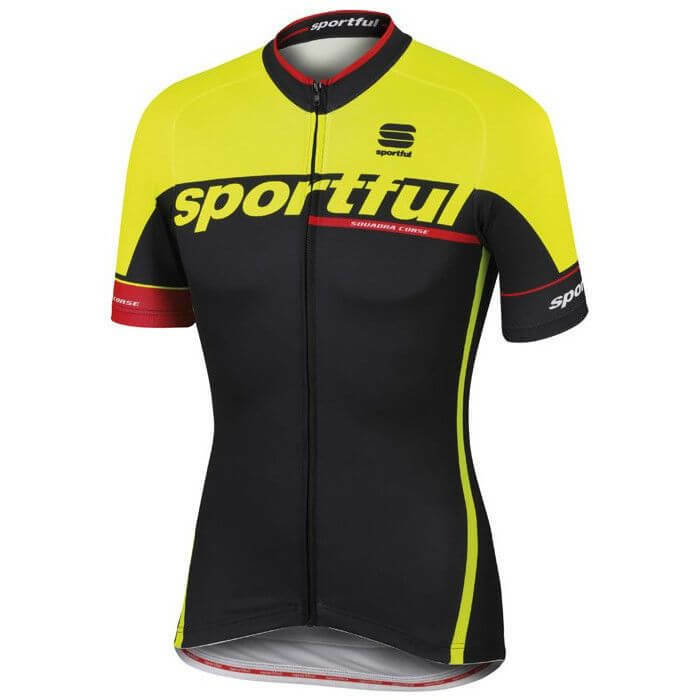 We offer cycling clothing of the best Italian brands Sportful and Castelli, as well as Gore Bike Wear and Silvini. 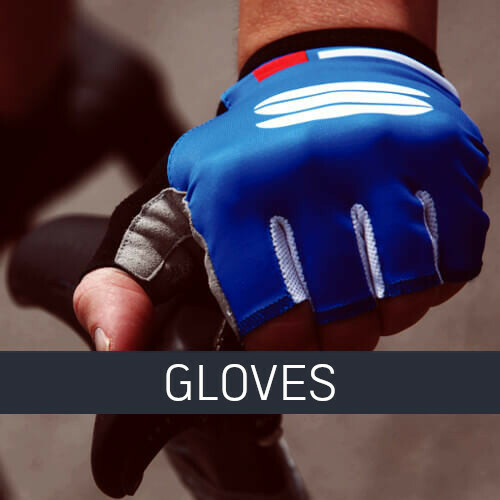 We sell cycling shirts, cycling shorts, cycling shorts, cycling jackets, hand and foot warmers, cycling socks, gloves and hats. Come to any of our stores, we will explain and help you to choose the most appropriate cycling clothing.